Our Signature wines are deeply influenced by old world wine making techniques, lovingly handcrafted in small batch quantities, we craft these wines to reflect the “Signature” – the attributes and characteristics of the vineyard from which they originate. The bouquet from this stunning vintage is full of classic fresh herb, lime zest and ripe passionfruit character on the palate. Lees aging of some components prior to bottling has developed mid-palate weight adding to the wine’s intense fruit characters. 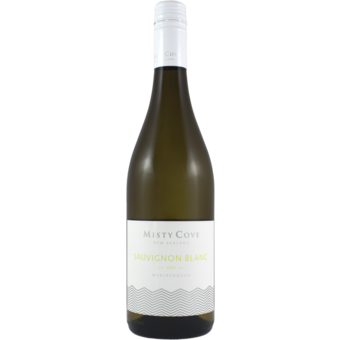 The excellent concentration provides a lengthy and persistence finish in our distinctive Signature Sauvignon Blanc. 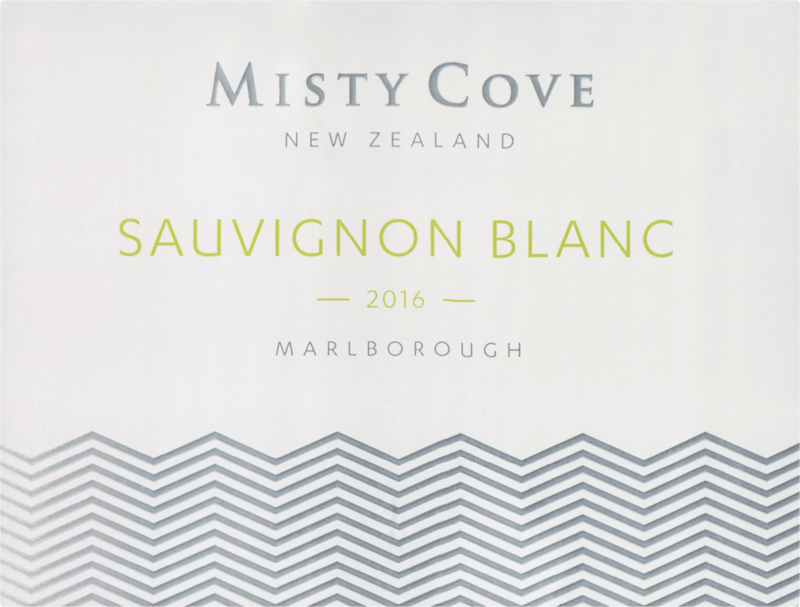 Misty Cove Signature Sauvignon Blanc is best enjoyed with a wide rang of dishes including shrimp, scallops, mussels, clams, fish, chicken, asparagus, salads or simply as a classy aperitif at 9°C.